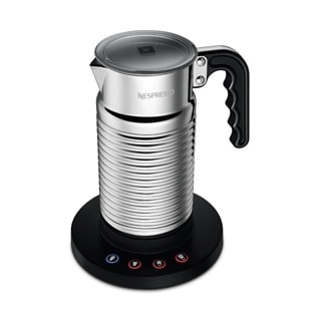 The Aeroccino4 is the new Nespresso milk frother, even more versatile and convenient than its predecessors. 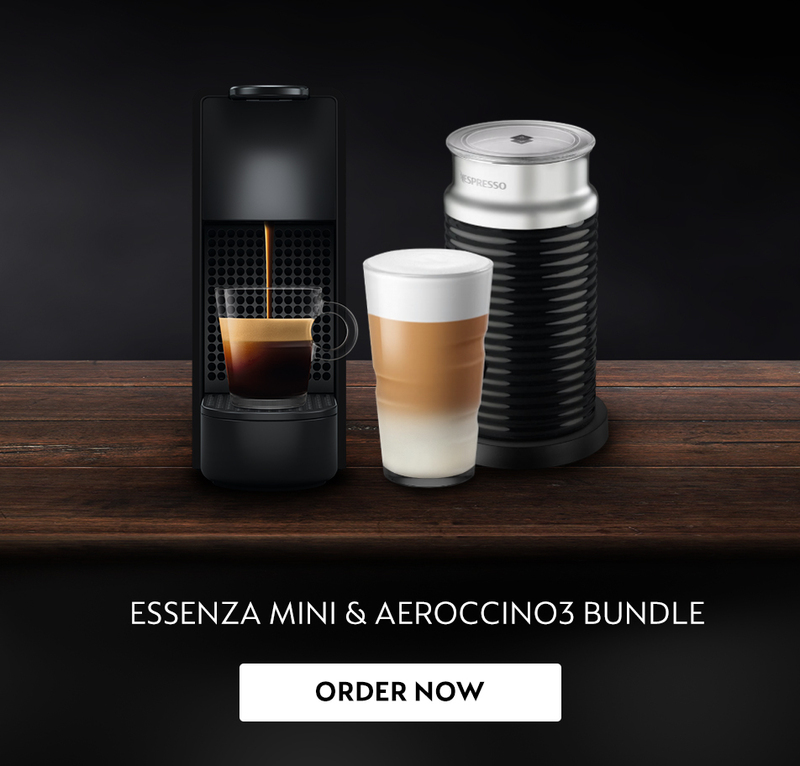 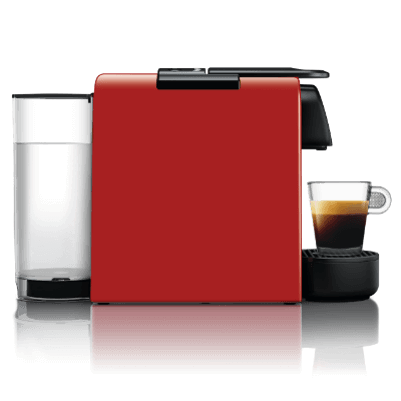 The Aeroccino4 offers you a wide choice to prepare even more coffee and milk recipes at home in a simple way. 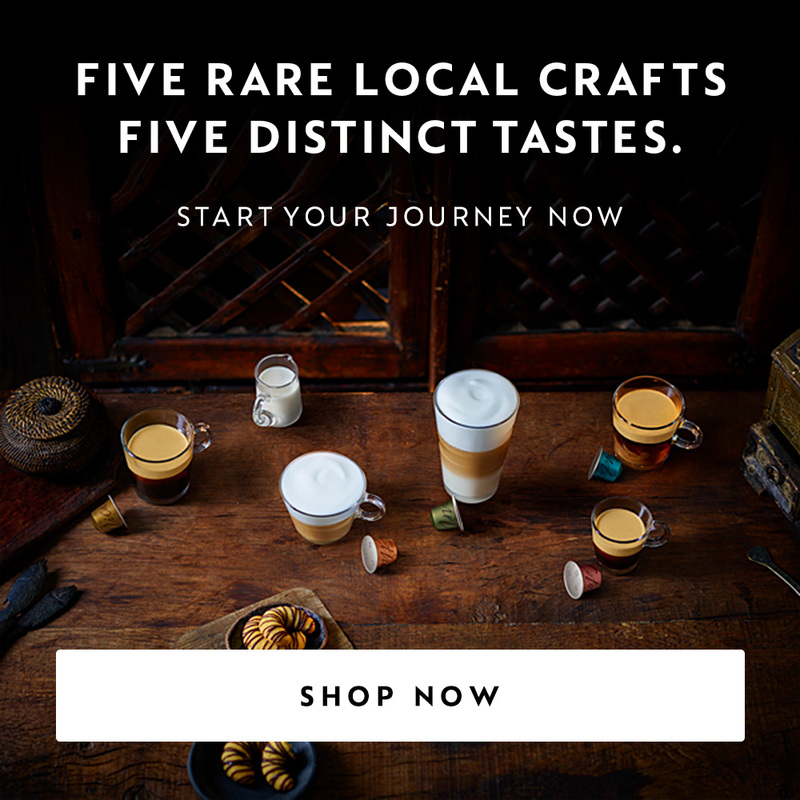 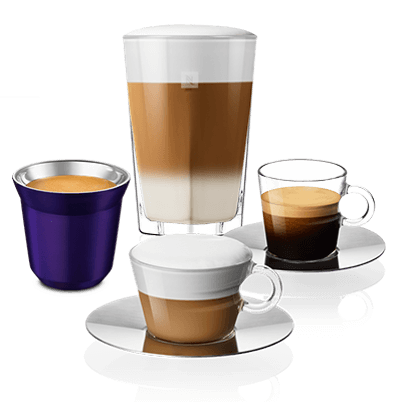 Choose from 4 different milk options: cold milk froth for ice coffee recipes, hot milk for lattes, warm & airy milk foam for cappuccinos and warm & dense milk foam for latte macchiatos. 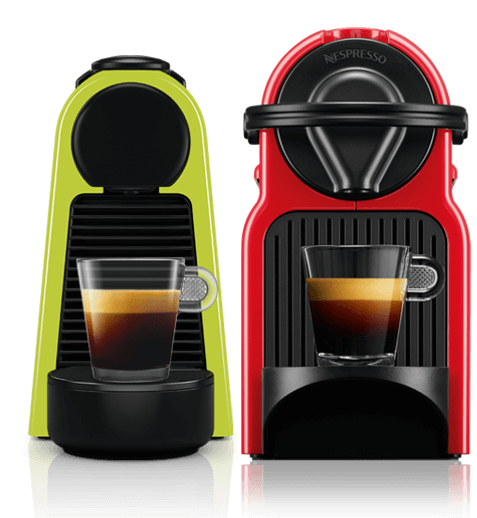 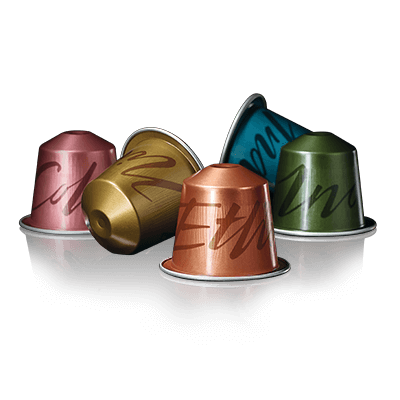 The Aeroccino4 is also dishwasher proof to ease cleaning.